While we were relaxing on Gili Gede in the final days of our post-PhD adventure, we took a day trip to Gili Layar. 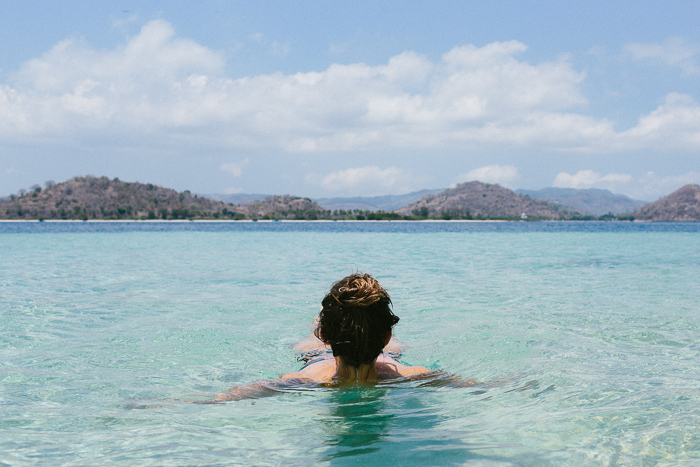 And let me tell you, Gili Layar turned out to be one of the most memorable places of the entire trip for me! 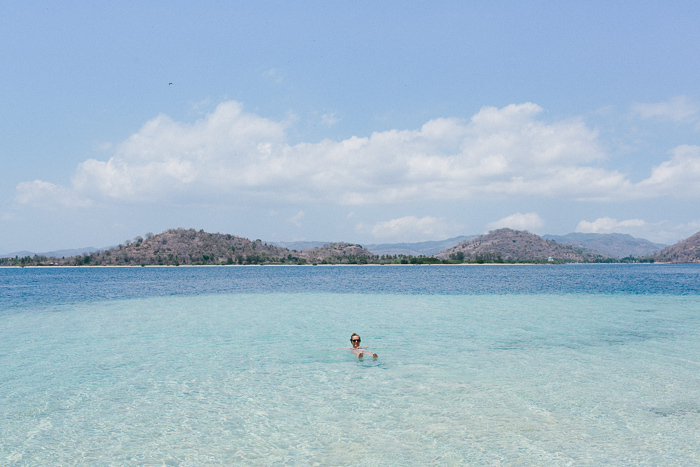 The island is only 5-10 minutes away from Gili Gede via boat, and it has the most beautiful, crystal clear, blue waters. 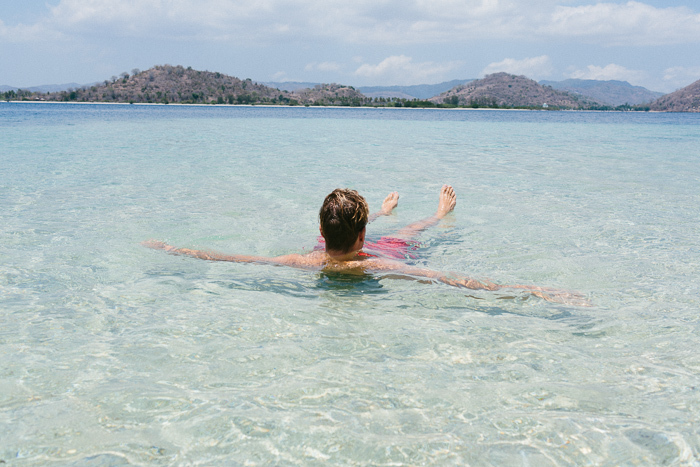 On top of that, the snorkeling is out of this world. I mean that literally, in fact, because it felt like I was swimming through Finding Nemo. Well hello there, Nemo. Oh hi, Dory. Nice to meet you, Pearl!